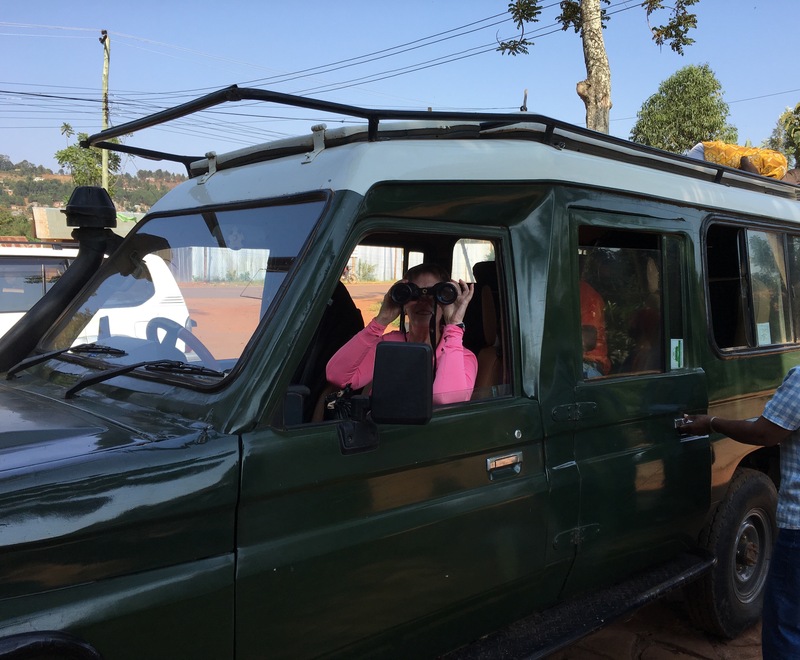 It is time for WGC staff and volunteers to wrap up this particular edition of the travel blog for a 2-part Africa immersion trip over the past month. In mid July, Dr. Neeta Singh and Nutrition graduate student Maeycela Barrons worked with the BUWEA women on child nutrition training and food planning for the new Child Care Center. In Part 2, WGC Assoc. 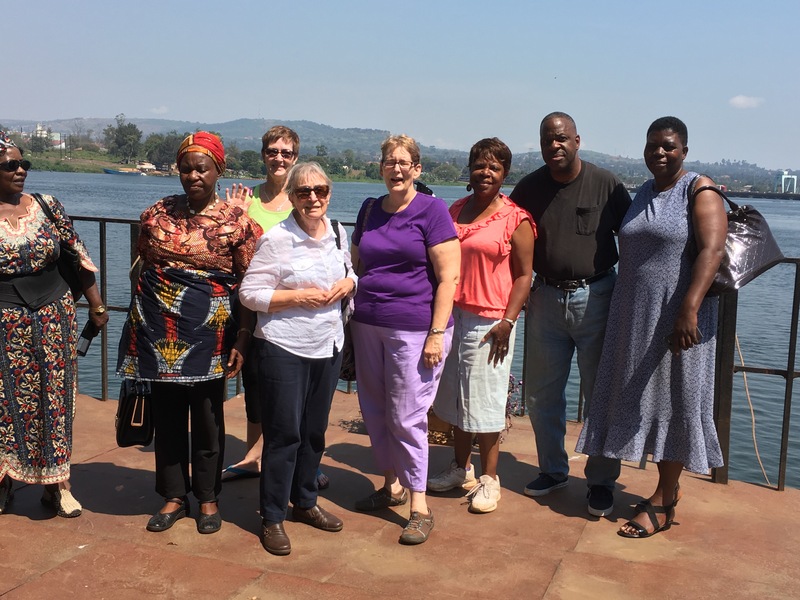 Director Alison Buck and dedicated volunteers Barb Kelly, Jonathan & Sylvia Hardy, and Elaine Talarski learned so much about the lives, concerns, priorities and projects of BUWEA women in Tanzania and WE-CAN women in western Kenya. 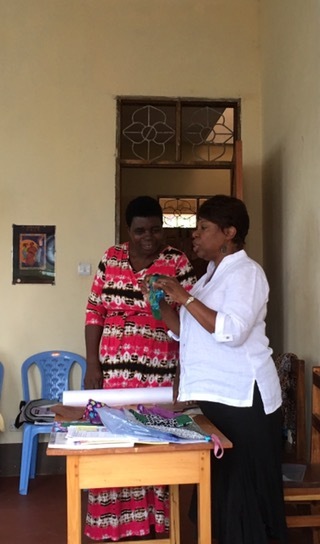 We gathered data especially about our new partnership with WE-CAN and we all conducted trainings for capacity building of the wonderfully capable and motivated women we met. They indicated that our presence and our words helped to encourage them. They certainly inspired us! In addition, we spent time at Hekima Secondary School in Bukoba teaching the girls and a new mom’s group about entrepreneurship. We came away with many ideas on next steps and needs to be addressed. In the process we learned much from one another and became a better team. 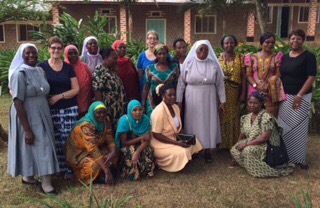 The BUWEA women continue to advance and became resources for others we met. Some pretty cool guys helped us in our travels and visits too. We’re grateful to report that 5 of our 7 travelers to Africa are safely home while the last two will return next week. If you are thinking you might be interested in next summer’s immersion trips, either to Peru or Africa, watch for information and meeting dates later this fall. 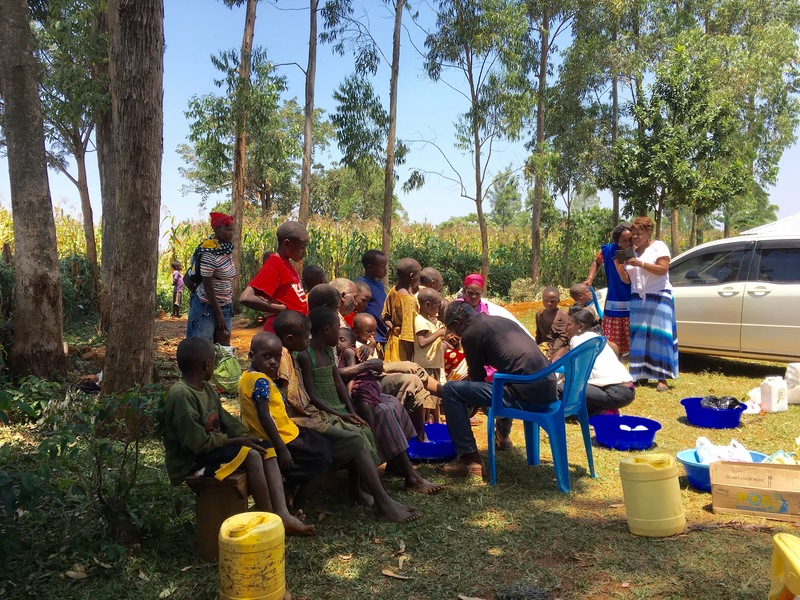 We were all impacted greatly by the jiggers treatment sponsored by WE-CAN on our last day in Kenya. This flea caused skin eating disease has been eradicated in some African countries but is still prevalent in particularly poor, red dirt areas of Kenya. This village of Mukangu is very impoverished where people don’t have even enough for one meal a day. It’s a vicious cycle – due to the disease kids do poorly in school or don’t attend, adults are unable to work, people can’t afford the basic sanitation and hygiene techniques, shoes, and concrete floors that would prevent infection or reinfection. Here again, Regina pointed out women’s empowerment would make a big difference in women taking charge of the disease in their families. We were particularly impressed by the university students and WE-CAN volunteers who treated those affected, and later went to their homes to fumigate them. WE-CAN will return to offer and reinforce training on basic sanitation and hygiene. 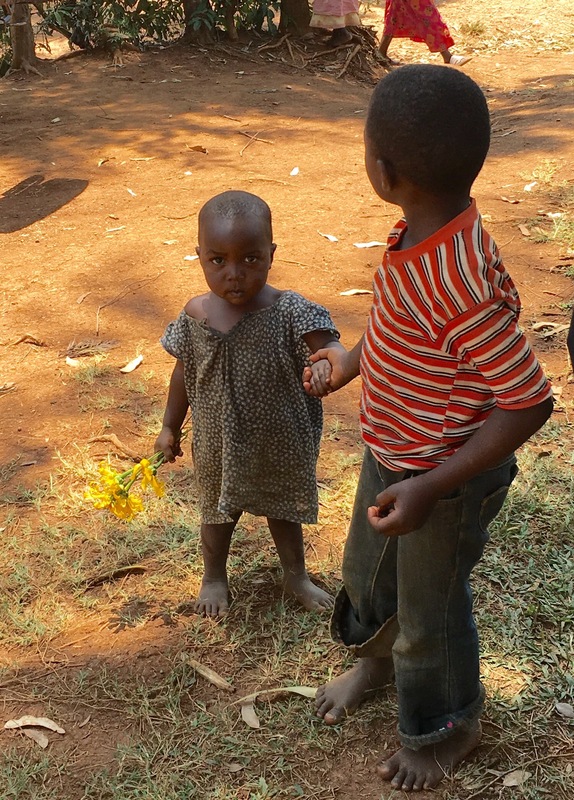 It seems so simple – daily soap and water on the feet, wearing shoes, better floors, and Vaseline on the feet at night. But this is a long term systemic problem. 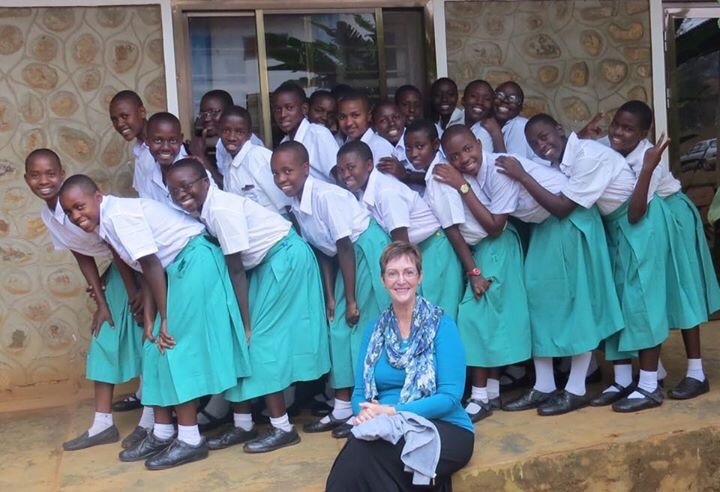 Our partner in Kenya are making an important difference. Menstrual Health, and Starting/Growing A Business. A wonderful picture of collaboration. Going back a few days to cover our last 2 days in Bukoba. Thursday was a whirlwind of workshops held at the Soy Factory on Starting/Growing a Business, Grief and Loss, and Safety/Hygiene/First Aid, all very appreciated and providing new information. We said our farewells the next day at a seaside lunch after our consulting time with Jesca and Polina on office/grant management. They are doing such a great job with everything! Today – Friday – was definitely interesting as 8 people and a lot of luggage (I warned the company) piled into a safari wagon with no air of course and one person sat on a cooler rather than a real seat. We made a 10 hour journey which took us first to the Uganda border, then through Uganda over bumpy roads where we arrived tonight at Jinja. We only have about 4 hours to go tomorrow to Kenya where we will be for the next 5 days. First we shall see the mouth of the Nile River here. 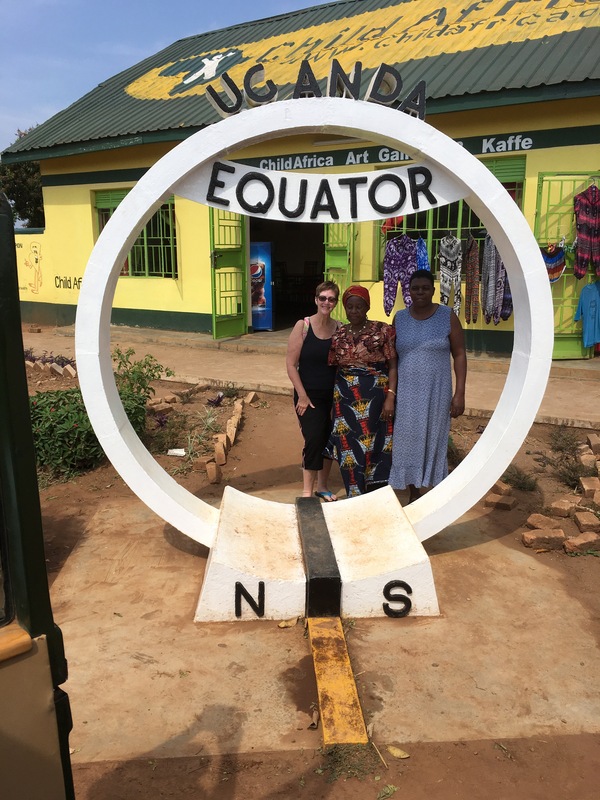 And today we drove over the equator back to the north side. Very interesting history and much poverty. The water is out all over Jinja except for one part of this hotel – even though the biggest lake and river in the world are nearby. We are enjoying traveling with 3 women coming from Bukoba. Excited to see Rose and her projects tomorrow. Tuesday afternoon August 9… After the Child Development workshop and demonstrating activities to do with young ones, our group was privileged to explore BUWEA’s 50 acre soy farm. The Tanzanian government donated the land in 2005 and BUWEA has operated it as an income producing operation since then. Jesca led us on a tour of the grounds and answered many questions. We were accompanied through the fields of cassava, cabbage, and peppers currently growing by Ms. Pangani, a retired District commissioner who has been wit us and BUWEA. She has 600 affiliated BUWEA members in another city. We were all impressed by the rotating duties of weeding and harvesting cooperatively distributed among the BUWEA women’s groups that keep this endeavor humming. Security and periodic heavy lifting are done by a few BUWEA husbands who live on the property. A beautiful picture of collaboration! Happy Birthday, Regina! Our first stop was the soy factory where 30 moms and future moms heard and saw Sylvia’s presentation on Menstrual Health and Pad Making. They were very interested in how the reusable product could improve their lives and asked great questions. In the afternoon Regina took us to Kabale to visit the milling machine and several of the new rain harvesters built with funds from WGC supporters. The women who watch over the rain harvester at each site take their responsibility seriously. The next rainy season is just starting now so soon the users can have more water when they come. Having clean water close to home makes a huge difference. All of the women have multiple home based businesses such as animals, growing vegetables or other projects and they work amazingly hard. Seeing one home with a new pit latrine and beside it what the family used before was very eye opening. Many of these seemingly small changes allow them to improve their homes and pay school fees for their children to attend school. These women are so inspiring! See previous post for information about our days at Hekima. Looks like Wifi is strong enough to be able to load the pictures today. Fri and Sat were busy and fruitful days for us at Hekima Girls Secondary School where we conducted starting a business and menstrual health workshops for girls and a fledgling women’s (moms) group called Opportunity for Women – this is part of Hekima’s mission. Girls and women very inspiring, fun and interested to grow their capacities. Many future opportunities here as we continue to partner with Hekima and have BUWEA as a resource for the moms. The continuing progress of the school is amazing along with great needs they have. Humor for Sat night – taxi back from Hamptons restaurant (thanks Neeta and Marycela – Simon was great!) thought we wanted to go to the Walkgard on the hill rather than in town. So we had a little night tour – seems like most of the cabs routinely drive with the gas gauge on Empty. But we made it safely. Rain is not common this time of year but it rained both days and no electricity most of yesterday. Still we managed to lead workshops and to realize even more how many people cannot take electricity for granted. (Posting text first, then will try pics separately so at least you get some new news)! Sorry we have not posted for a couple days. Whenever we have time the wifi is down. So tonight we try again but without pictures. After lunch we were picked up by Rachel and Regina who drove us up to BUWEA to visit and tour the newly opened childcare center, soy bakery, and the successful soy processing plant which was so interesting and was a true testament of this women organization’s diligence in seeking funding and training for the buildings and equipment.